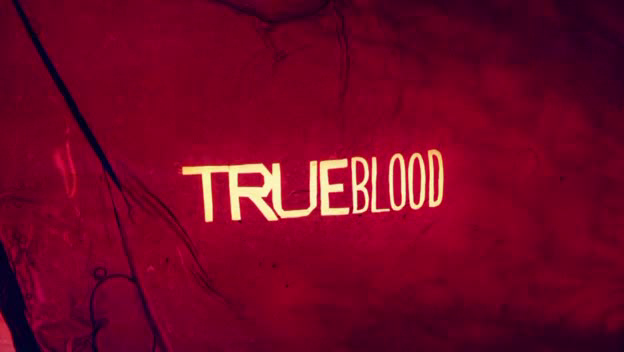 After a short promo, the first trailer of True Blood‘s last season has been published. HBO revealed the first images for the seventh season of its vampire show. As we can watch in the video, this new season will be full of blood and full of death. I cannot wait to watch it because it seems that it will be epic. Finally we have some news about the 7th and last season of HBO’s “True Blood“. This last season will premiere on Sunday 22 June and it will consist of 10 episodes. In addition to this information, the television channel published the first teaser for the season in which we can see a lot og graves. News from the 7th and last season of “True Blood“. HBO has revealed that a new character will be introduced during the 7th season of the television show. The actor Brett Lorenzini will be join the cast during this last season.